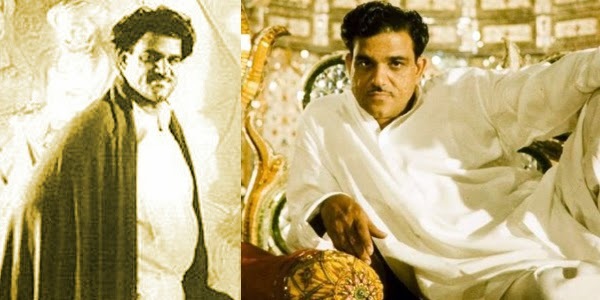 Legendary filmmaker K. Asif became immortal with his magnum opus MUGHAL-E-AZAM, the movie which is regarded as a milestone in the annals of Indian cinema. Raaga.Com pays tribute to him on his birth anniversary that falls today, June 14. 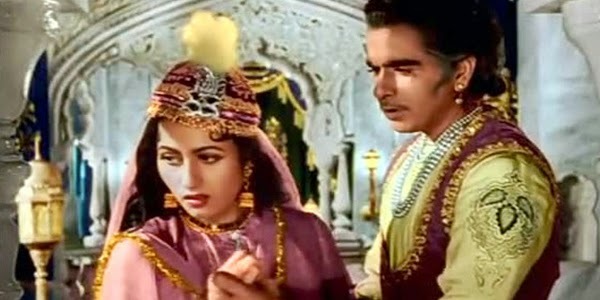 The highpoint of MUGHAL-E-AZAM is that it is the only movie to do incredible business at the box office, first when released in 1960 and later when released in its new avtaar-fully coloured in 2004. It may be noted that this distinction is not even attained by SHOLAY because though SHOLAY did the same kind of business which MUGHAL-E-AZAM achieved in its initial release but when SHOLAY was re-released in 2013 in 3-D it failed to repeat the magic that MUGHAL-E-AZAM did in its second run in 2004. Speaking about MUGHAL-E-AZAM, few are aware that it took over 17 years in its making. Few know that K. Asif began his ambitious project in the mid 40’s with Siraj Ali as his financier. 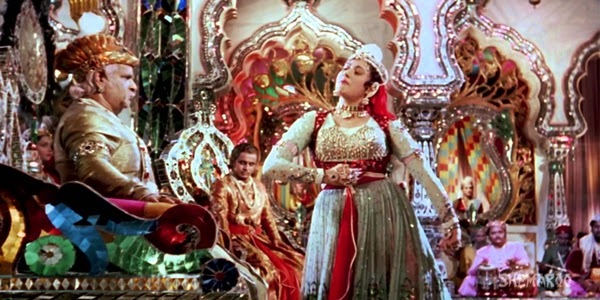 The cast included Chandramohan as Emperor Akbar, Sapru as Prince Salim and Nargis as Anarkali. He aspired to shoot his dream project in colour but his financier did not oblige. Left with no option Asif began the shooting in black and white however after few months of shooting the nation witnessed partition and the financer Siraj Ali migrated to Pakistan thus putting Asif in a tight corner. To make matter worse actor Chandramohan demised and Asif had to again stop shooting. Nevertheless, the confident Asif didn’t lose heart and after a struggle of almost five years he found a new financier in the form of a Shapoorji Pallonji who was a die-hard fan of Emperor Akbar. With finance at his disposal Asif decided to start his film afresh with all the top stars of the day. Hence came in Prithiviraj Kapoor, Dilip Kumar and Madhubala. Once again Asif insisted to shoot his movie in colour but again his dream was crushed and Asif was forced to settle with black and white but within his heart he craved to shoot some portion of his movie in colour and this he did with the Sheesh Mahal sequence. To convince his financier in approving to let him shoot in colour Asif cleverly constructed the set of the Sheesh Mahal so magnificently that he was sure of the green signal from his financier and that’s exactly what happened. The Sheesh Mahal did the trick and the movie when released did mind blowing business. It was highly acclaimed both by critics and the movie buffs. Its reported the movie run for two years in Mumbai’s famous Maratha Mandir Cinema house. The movie won both the prestigious Best Film Filmfare award and the Best Film National Award (Silver Medal).